Basketball is known to be one of the most popular sports in the world. It is also rising in popularity in Asia even in our own country. Along with the sport, basketball shoes are also becoming more popular as more high profile stars have donned their own signature shoes. With that, here are some of the best basketball shoes released this year. 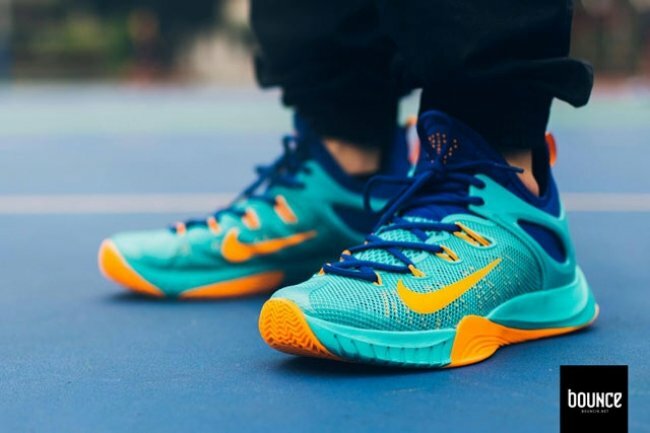 The first edition in the Kyrie Irving’s new line of sneakers with Nike, the Kyrie 1 is both lightweight and a stylish pair for any type of player. As Nike’s longest tenured endorser, LeBron has donned several unique pairs in his line of sneakers. The 12th one is as unique as ever as it introduces Nike’s new hexagonal zoom technology that is said to reduce impact and improve mobility alongside a hyperposite body. The Hyperdunk series is one of more popular lines in Nike due to a good combination of cushioning and support that help any high impact playing style. The HyperRev line quickly became a favorite among players when it was released in 2014 as it was, as of that date, the lightest sneaker ever. Though there have been major design changes, the 2015 version is still as good as ever with more cushioning and support added. When Stephen Curry signed a deal with Under Armour and donned the Anatomix Spawn line, the brand’s basketball shoe line immediately became known worldwide. Now, the reigning MVP sports his own line as the Curry One became a popular pick among quick players due to the shoe’s superior cushioning and traction. 2015 has been a year of first pairs for budding superstars in the league. John Wall is another rising star that now sports his own signature line with Adidas. The J Wall 1 is a shoe line built for explosiveness and it provides ample support around the ankle for quick moving and explosive steps. Even as Kobe Bryant’s career comes to an end, his shoe line just gets better and better. 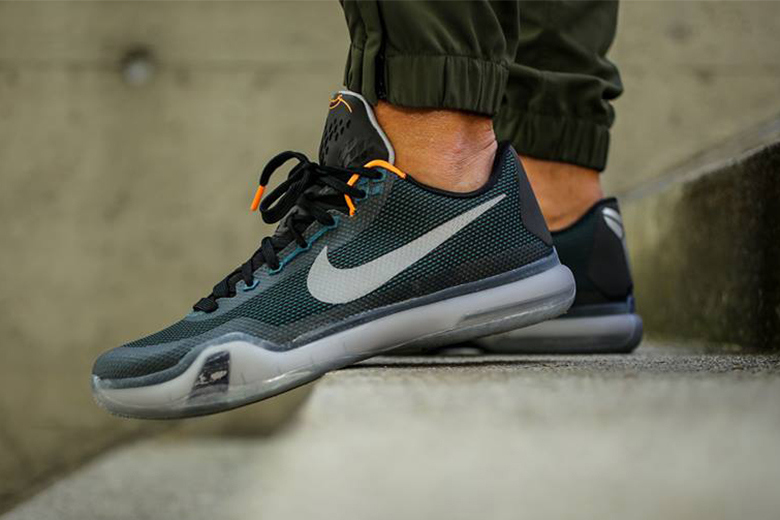 The Kobe X continues the innovation that started with the Kobe IX. It now sports a new traction system that is said to be superior to all other sneakers out there. The Kobe X also comes in low and high cuts as well as in mesh and the lighter Flyknit.